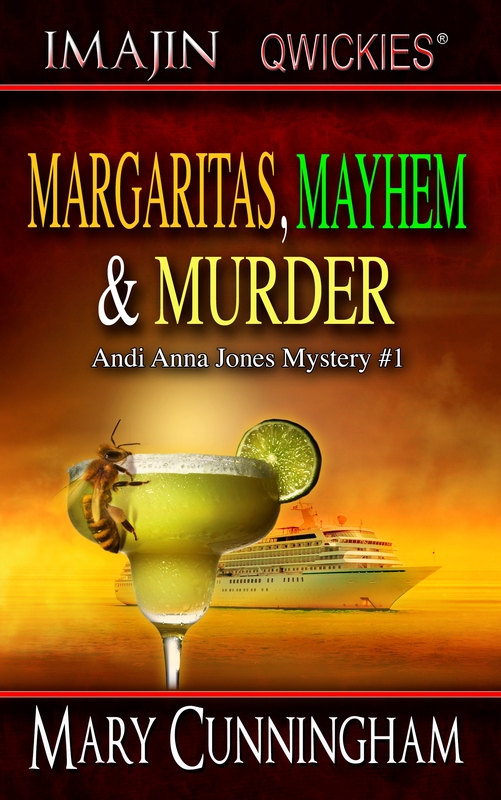 I liked the mystery and overall found myself a little surprised by the outcome of the story. 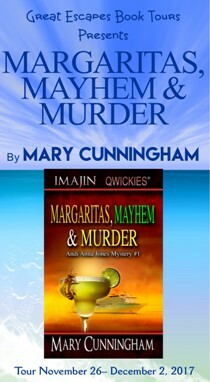 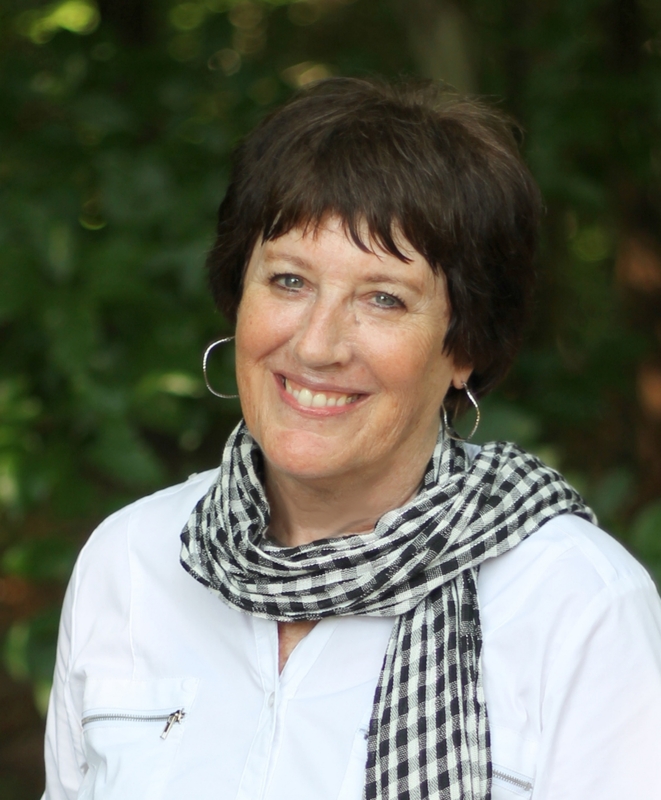 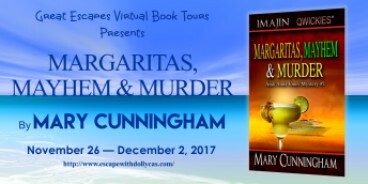 Thanks, so much, Lori, for organizing the Margaritas, Mayhem & Murder tour! Much appreciated!